2. Ritual Vitamins - Since my 30s, I've been taking vitamins regularly. I started out taking Vitamin C regularly and have incrementally increased my daily supplements since then. Each Sunday evening, I fill a pill organizer with my weekly supply of supplements. A few months ago on a particularly grueling Sunday evening when I was pressed for time, I wondered if there was an easier way than taking 6+ pills to get the required nutrients. Sure enough, there is. 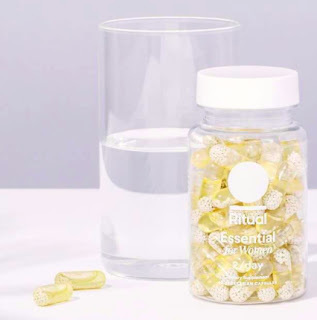 Ritual vitamins are specifically formulated for women and contain the 9 essential nutrients that women lack the most. They are $30 for a monthly supply (which includes 60 capsules - 2 per day). 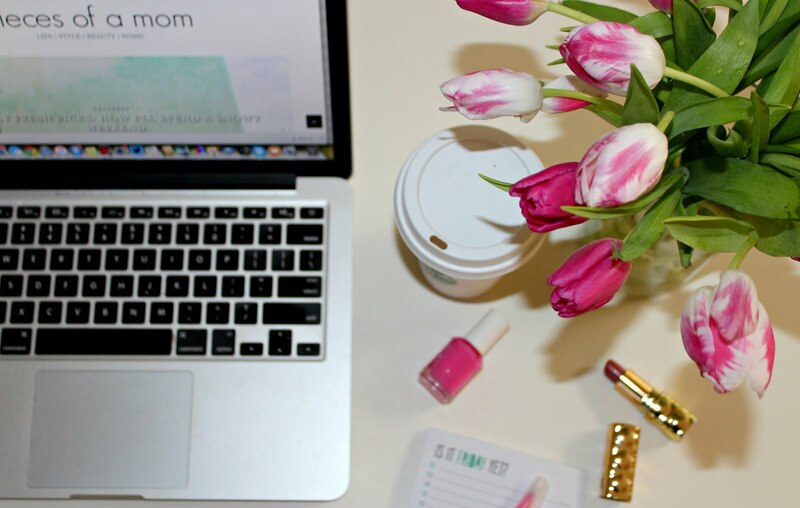 You can set up auto ship or you can order them at your convenience. 3. 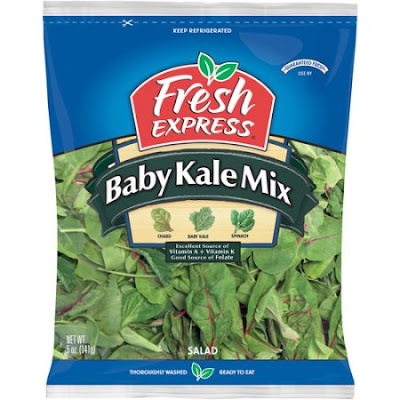 Fresh Express Baby Kale Mix - When I became a vegetarian earlier this year, I found myself eating the same things over and over again, which became very boring very fast. I feverishly Googled recipes, but so many of them were time consuming with too many ingredients that I didn't have on hand and would probably use only once or twice if I purchased them. One day during the summer as I was making a smoothie after a workout, I decided to use part of this baby kale mix in the smoothie and sauté the other half of the bag and mix it with sautéd chick peas and rice. It was delicious and has become one of my go-to lunch recipes. It's full of protein and vitamins and is super quick and easy to make. I like to make a batch at the beginning of the week so that I have it for lunch and dinner during the week when I tend to have less time (and energy and desire) to cook. 4. The Atlantic Club Membership - I used to despise gyms. The thought of working out in a gym surrounded by people who were more fit and more motivated than I filled me with dread. Prior to 2017 I would go to they gym sporadically...just enough to justify the monthly membership fee. But once I turned 49 last December, something clicked in me. In an effort to get in shape for my 50th birthday, I started to hit the gym regularly. At first my goal was 3x per week (it was definitely better than 4x per month). 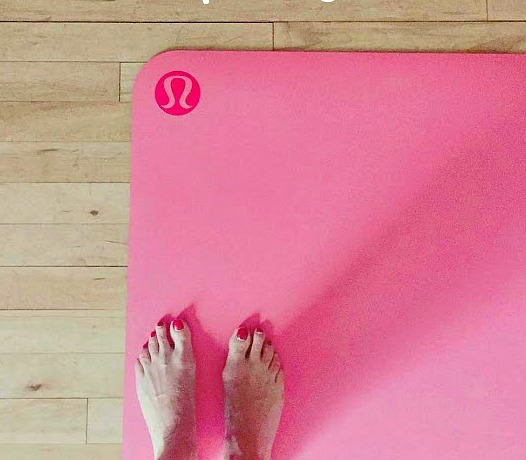 By the end of January I was hooked, and actually looking forward to daily trips to the gym and trying new classes! Making an investment in your health is never a bad thing in my book. When you are getting healthier and stronger, it's always money well spent. 5. R+Co Hair Care Products - 2017 was definitely my year for choosing quality over quantity, and that was especially true when it came to hair and skin care products. 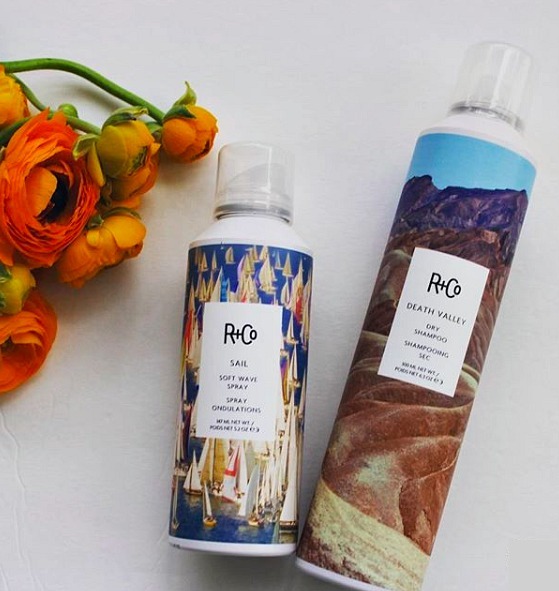 The first spray of R+Co's Death Valley dry shampoo, and I knew I had made the right switch. 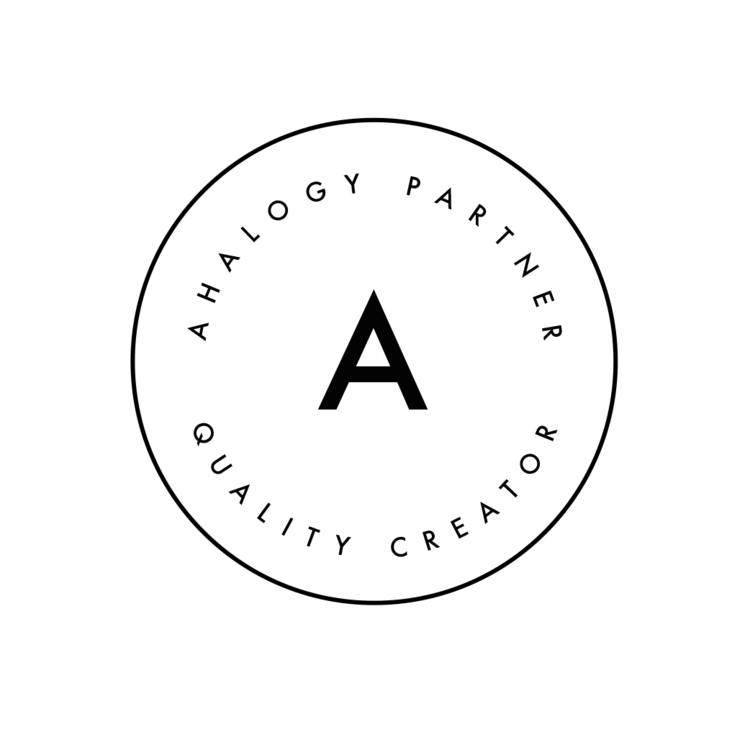 Although more expensive, higher quality products are worth the money, and most of the time you can generally use less of a high quality product than you would one of a lesser quality one, making them worth the splurge. 6. Our Spring Break Trip to Arizona - We spent months counting down and looking forward to our trip to Phoenix and Tucson. There is something so exciting about going somewhere you've never been before. Don't get me wrong. I love our tried and true vacations (Captiva Island and Rehoboth Beach, I'm looking at you! ), but a new destination offers so many possibilities. 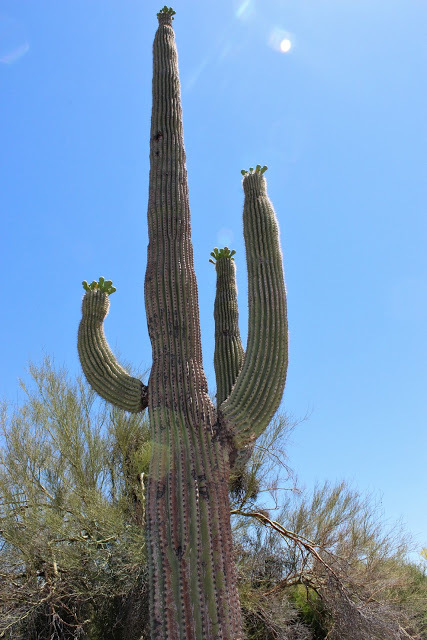 We introduced our kids to the desert southwest, and they were fascinated by the breathtaking landscape of mountains dotted with cacti of all sorts of sizes and varieties. 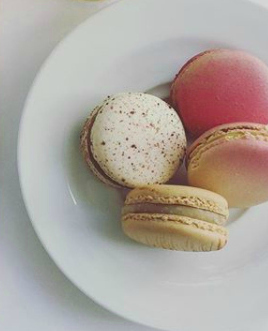 From adventure to relaxation to trying new foods (all the Mexican, please! ), it was money well spent. 7. 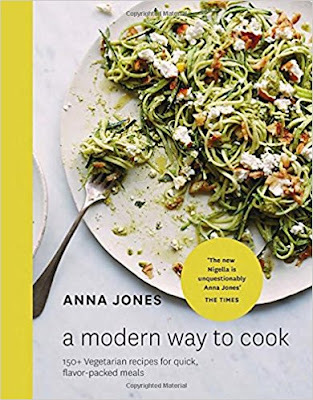 A Modern Way To Cook by Anna Jones - Since becoming a vegetarian, I've been on a wild search for a great cookbook that isn't loaded with pasta recipes. This book has a great variety of plant-based, pasta-based, and seafood-based recipes to round out all meals. It includes recipes that can be prepared anywhere from 15 to 40 minutes any day of the week. No matter how busy I am, this book makes it possible for me to prepare a great meal full of flavor but with little fuss. 8. Garment Steamer - When my 12 year old iron was more rusty than not earlier this year, I wasted no time throwing it away. It was becoming a hassle to iron...lugging out the ironing board from the laundry closet, setting it up, risking rust stains on my clothes. Nope. I was done. 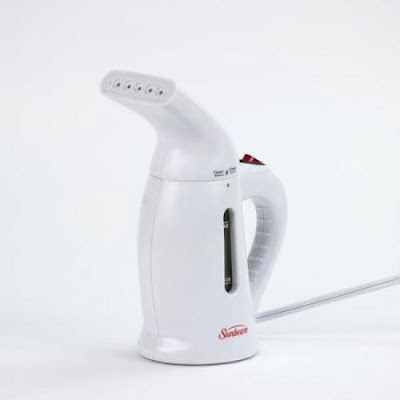 I instead settled on a fabric steamer, and it's been one of the best decisions I've made. It's super easy to use. I pull it out of the closet, add water, and wait about a minute for it to heat up. I no longer walk out of my house in slightly wrinkled clothes. Although you won't get the crispness that ironing delivers, you will get wrinkle-free clothes that won't require a ton of your time or effort. 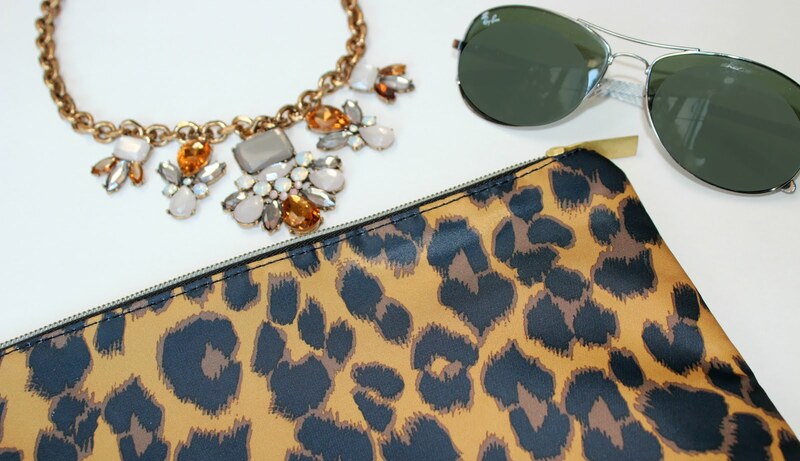 Click here to see my best buys of 2016.